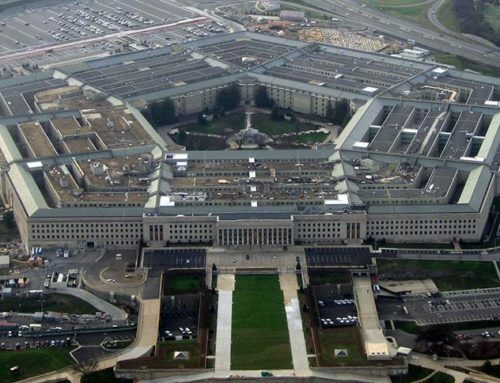 July 24 – Letter to the Hill: Pentagon Shouldn’t Pay for a Border Wall – There are better ways to secure the nation than an expensive border wall. 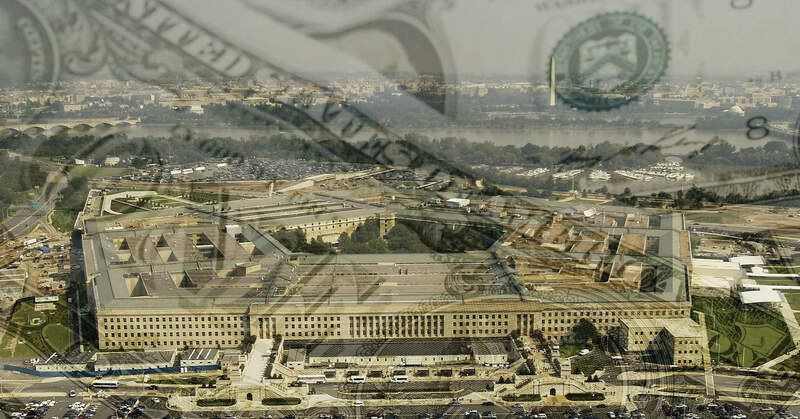 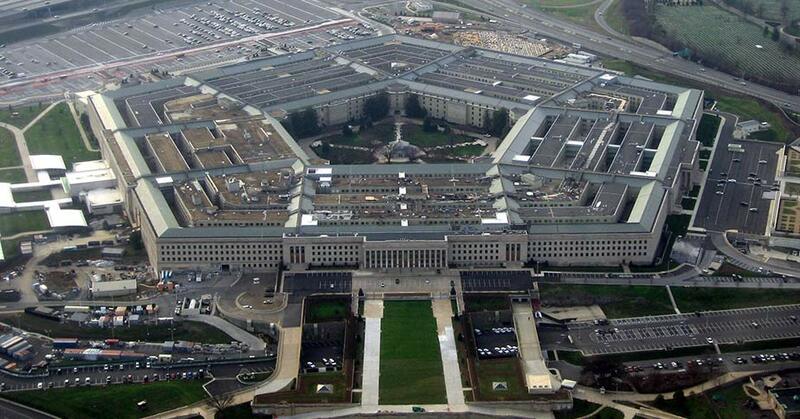 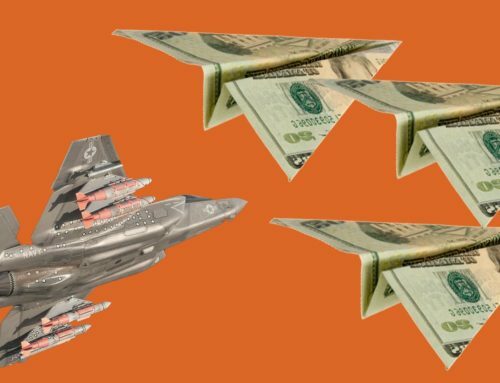 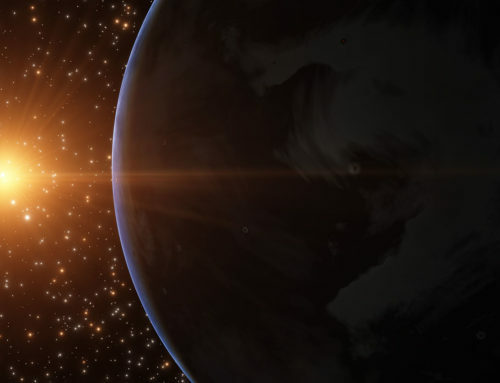 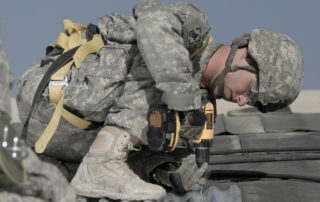 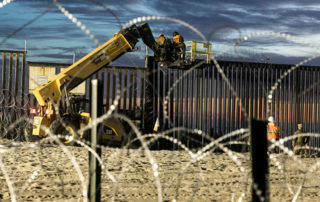 July 19 – OpEd, U.S. News & World Report: Building a Wall in the Dark – Congress is using budget shenanigans to funnel Pentagon money to President Trump’s border wall. 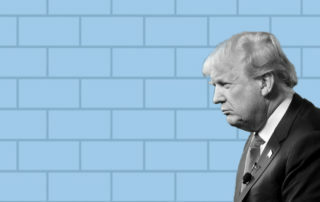 April 27 – Funding President Trump’s Border Wall Is a Total Pipe Dream – The president’s border wall may not scuttle spending plans now, but it’s still unrealistic. 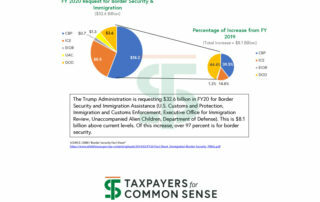 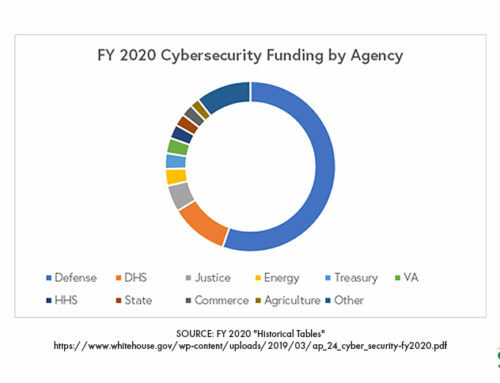 February 17 – Building a Border Wall of Debt – Who will foot the bill for Trump’s executive order on border security and immigration? 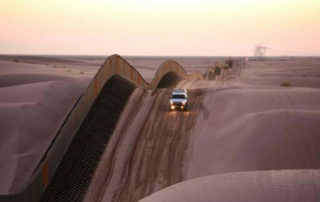 Here you can find a reverse chronological blog roll of our latest analysis on the border security and barrier issue. 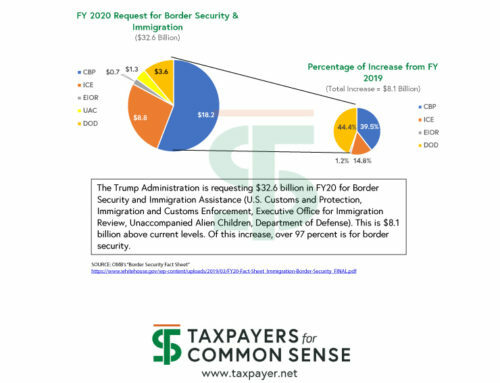 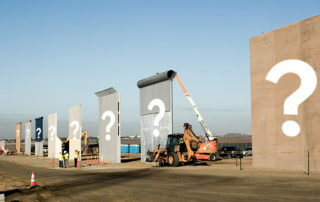 Border SecurityThe Diversion of Funds for a Border Wall is a Bad Idea – For Many ReasonsJust because the law grants the president broad emergency powers does not mean he should use them. 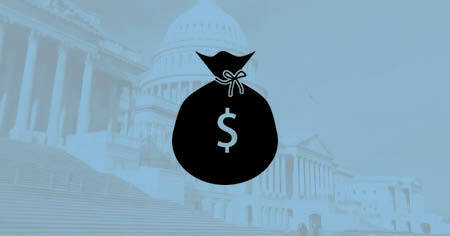 Constitution clearly gives Congress the power of the purse.